💲 4 Frugal Questions to Get Past Being Cheap with Yourself! I am frugal. Are you, too? I read prices, I calculate costs. I hover at the grocery store, comparing one brand of tinned pineapple to another. Ever since getting out of debt, I tally up my receipts on a daily or weekly basis, on a spreadsheet. I keep an eye on things. But there are times when I go too far. I drink hot cocoa every morning, two to three mugs of it. I usually buy cocoa at PicknPay. At today’s prices, (perhaps soon to change!) the cocoa costs R56 for 250g. That makes R224 for a kilo. I visited a local health food store (Fresh Earth in Emmarentia, beautiful shop!) and saw, on the shelf, a thing of great beauty. “Chocolate Moondust” read the package, covered with unicorns. Heavenly harps played. The ingredients were all right up my alley: raw cacao (the fancy way of spelling cocoa), mesquite, lucuma, maca. Give me ancient, foreign anti-oxidant plants any day, and I’m a happy camper. Then I looked at the price. At this shop, the 1kg bag cost R299. I paused. No, I froze. I couldn’t do it. 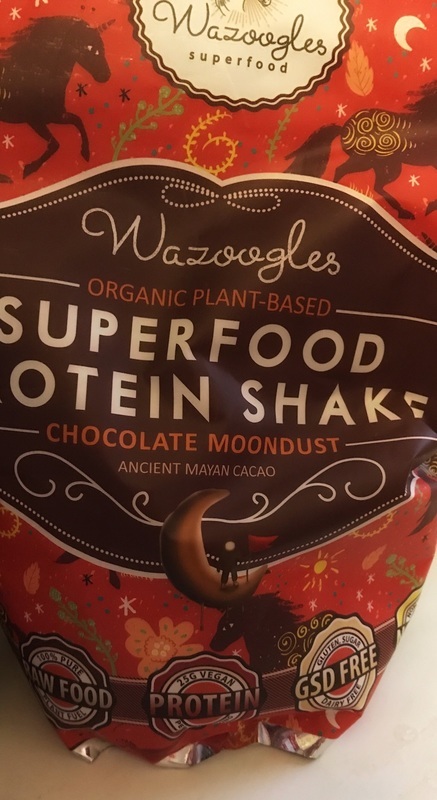 Even though the chocolate moondust contained magical ingredients, and even though I knew I would love the taste, and my body would be happy, I could not stretch my arm out to take it down from the shelf. I stood there for five whole minutes, pretending to browse. I was actually arguing with myself about frugal versus cheap. Frugal does not mean cheap. Cheap means skipping a concert by my favorite artist and rather watching it on youtube. But where’s the vibe, the people, the shared memory? Cheap means renting the cheapest hotel in a cool town and having to Uber out to the gritty periphery (I have done this). But where’s the feel of the city, the ease of waking up and eating in the downtown high street? Cheap means buying plastic shoes that hurt my feet, even though I could get the leather ones that would stretch and last years longer. Frugal is having a budget and sticking to it. Cheap is being mean to yourself, unnecessarily. Cheap means I would deny myself the simple pleasures in life that are within my budget, and for what? To feel noble? Be frugal! But don’t be cheap! Here are 4 frugal questions to steer you in the right direction. Please ask them in order! 1. Is it truly in my budget? One way to check is: can I pay cash for it, or would I have to put it on my credit card? If yes, proceed to #2. 2. Do I need it? Does it serve a purpose? Buy once, buy right: don’t “save” money on something that will not work. If you have to spend a little bit more on a tin opener that opens the tin, or socks that won’t sag down after a single wearing, spend. 3. Do I NOT have this thing already? We often buy something, go home and find out we already have one. Find out first, go look. Be aware of what you have. Do an inventory and a culling, every season, to sort out what’s there and what’s not. Keep a running wish list. 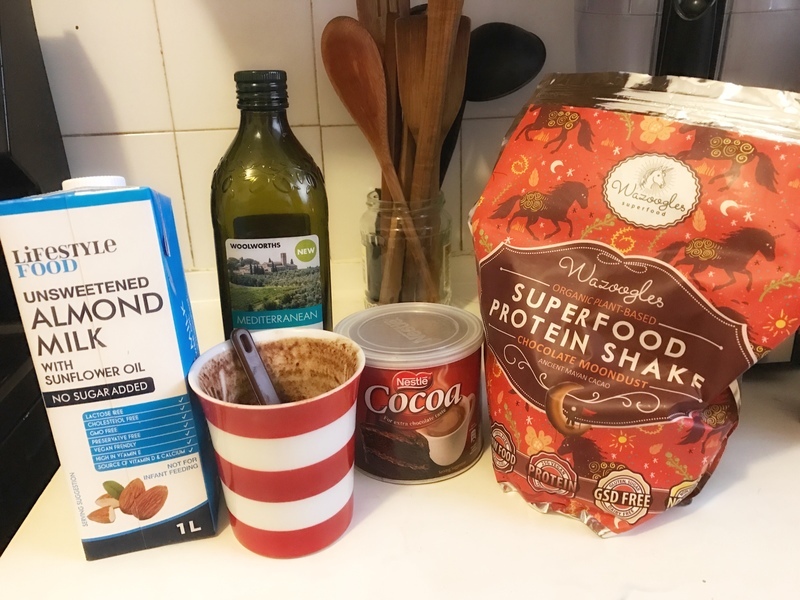 Mix the cocoa powder, the moondust if you have it with the olive oil. Stir until they are combined and shiny. Pour in the hot water until the water just covers the cocoa-oil mixture. Stir gently until combined. Top with almond milk until the mug is full. Enjoy!